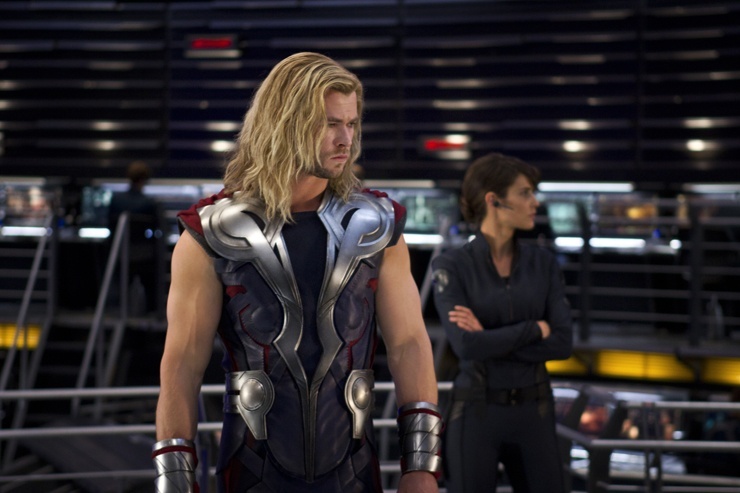 THE AVENGERS Latest Behind-the-Scenes Featurette | The Cineaste's Lament. One more from TotalFilm: Here’s a new behind-the-scenes featurette on director Joss Whedon’s superteam flick. This entry was posted in action, Film News, Summer Blockbusters, Superhero Cinema, The Avengers and tagged Avengers Assemble, Avengers behind the scenes featurette, Joss Whedon, The Avengers. Bookmark the permalink.